Now Lifestyle!Click Here to START! 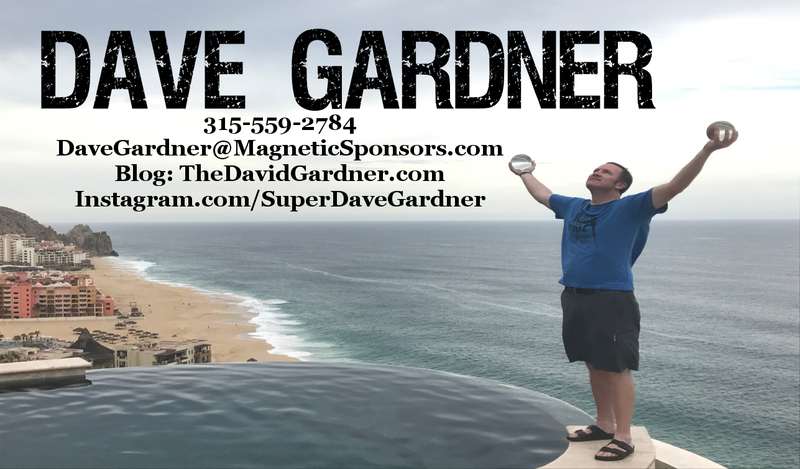 Have a question, comment or just want to reach out to Dave? Just complete the form below and he will be sure to get back to you within 48 hours, most likely a lot sooner! Message Successfully Sent! We will be sure to get back to you soon!